Heat Pumps vs. Gas Heaters - Which is best for me? No one enjoys a cold swimming pool! If you are sick of hearing your kids complain about the water being too cold we have a solution for you. There are many different ways you can heat your above ground or inground swimming pool but let’s discuss the two most reliable forms of pool heating. Gas pool heaters and pool heat pumps. Which is best? Gas pool heaters or Electric pool heat pumps? First, let’s discuss gas pool heaters, available in either natural gas or liquid propane. Gas pool heaters have been around for nearly 50 years. Gas heaters are not without their faults, but for many pool owners, they are the best choice to meet their needs. The way a gas heater works is similar to a household furnace. A burner tray is ignited below an air space which heats up a series of copper-finned tubes. Your pool water is pumped through these copper tubes, which give up the heat to the water as it passes through. To power a natural gas heater you have to run an underground gas line from the meter on your house (or a propane gas tank) over to the pool heater. The size of the gas line has to be sized correctly or the heater will not work properly. In order to determine the correct size gas line, measure the distance from the heater to gas meter. The further the distance, the larger the gas line that is required for the pool heater. There is also a secondary regulator that is installed just outside the heater, where the gas pipe enters. A qualified gas contractor is recommended. You will also need to connect the plumbing in and out of a gas pool heater. This is fairly easy to do. Just cut the return line, after the filter, before any valves, and divert the pipes in-and-out of the pool heater. A small amount of electricity is also needed to power digital gas pool heaters, and this can be supplied from the pump time clock or switch. Gas pool heaters are the quickest way to heat your swimming pool, gas pool heaters heat the pool faster than pool heat pumps. You can raise the temp of a pool 1-3 degrees per hour, depending on it’s size, where heat pumps may only raise the temperature 1-3° per day! If this a weekend home or you just plan on swimming on the weekends, or if you have an attached spa, and want to increase the temperature quickly- Go Gas. Gas consumption is steady with a gas pool heater, but several factors affect gas usage. Temperature rise that you are trying to achieve, the outside air temperature, wind speed and whether or not you cover the pool – all affect the amount of fuel burned. 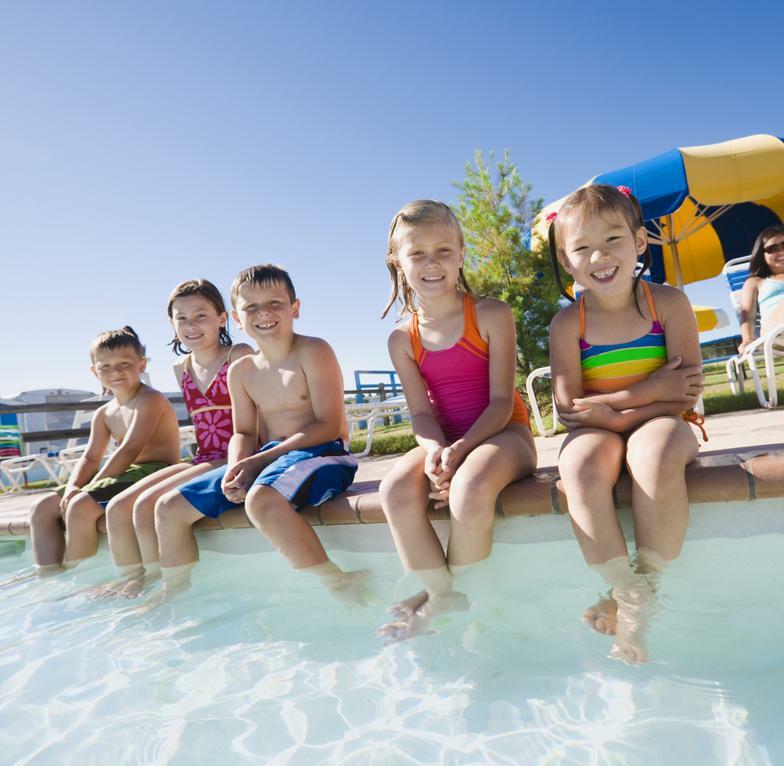 Gas pool heaters can vary in cost per month to operate, depending on usage patterns and environmental factors. During the “shoulder months”, when you may be raising the temperature 15 degrees or more, you will have the highest cost. 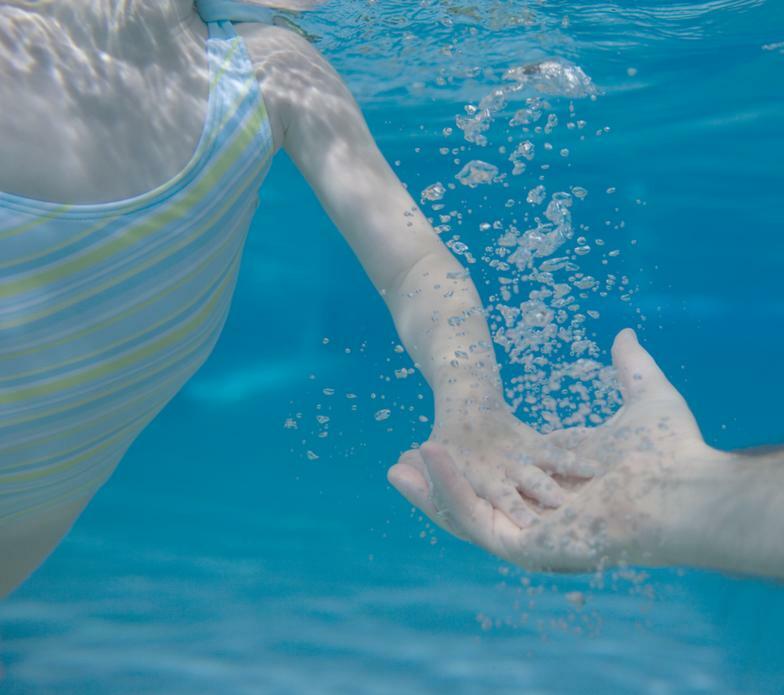 During more seasonal months, you may add only 5 degrees to the water, which will reduce the cost of gas pool heating. If you plan on using a natural gas heater, certain states such as California or Texas require a Low N0x Heater, which has a fan inside the heater that helps the gas heater run at higher efficiency and with far fewer emissions of both Nitrous Oxide and Carbon Monoxide. If you are planning to install the gas pool heater indoors, the heat pump, which emits no noxious gases, is the safer alternative. If installed inside, even in a small shed, pool heat pumps and gas pool heaters both require proper venting to the outside for the exhaust, for safety and for proper operation. If your pool is located at a high elevation, above 3000 feet, you will need a gas heater that is built with different orifices, for the thin air. A heat pump works in reverse of a central air conditioning unit. The way it operates is that it transfers heat from the outside air to your swimming pool water. Warm air is drawn over the evaporator coil by the fan; water runs through the heat exchanger and comes back into your pool through your inlet. To power a pool heat pump, you will need to install a dedicated 220v electrical circuit, on a 40 -60 amp circuit breaker. If you currently have a 100 amp outdoor sub-panel breaker box at your equipment pad, you may have enough room to simply pop-in one of these large breakers. Open the sub-panel, look for the amperage rating, and then add up the amps of the existing breakers. Look for the amp draw of each breaker; printed numbers on each breaker switch. If you don’t have the required amperage available at the equipment pad, you’ll need to have an electrician run a new underground line from the main house breaker box. 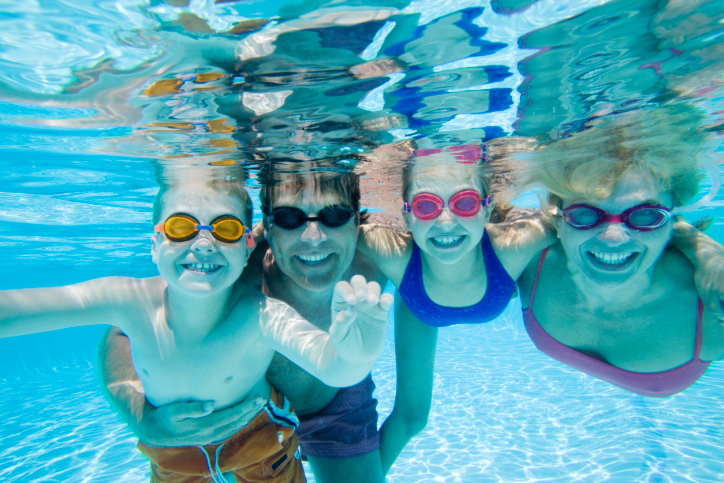 Longer runs will increase the cost to run new a new power line to your pool heat pump. The cost to purchase an electric heat pump is more expensive for the initial purchase but if you take into consideration on how much it will cost to run the natural or propane gas line from the meter or tank to the pool heater, you could be very close to the price of a heat pump. Electric consumption is steady with a heat pump, but heat loss is affected by several factors. 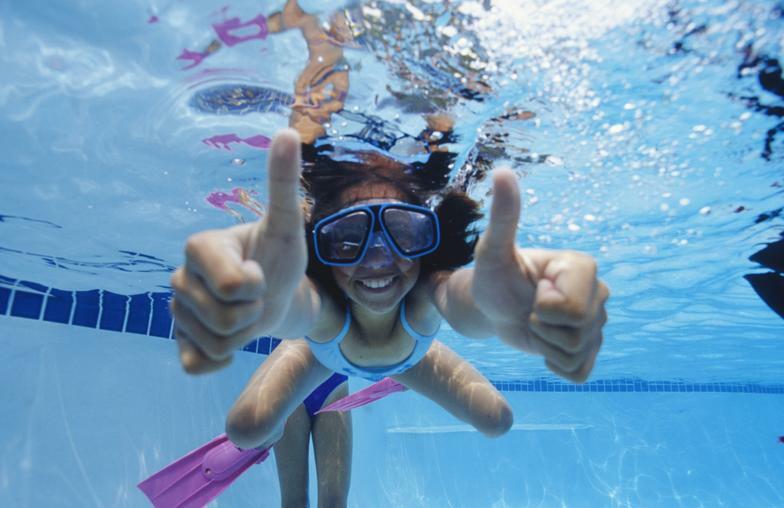 Covering the pool can save up to 50-75% of heating costs. High winds, cool nights and higher water temperatures will also increase heat pump operating cost. Generally, all things being equal, electric pool heat pumps are about half as expensive to operate compared to a gas pool heater. 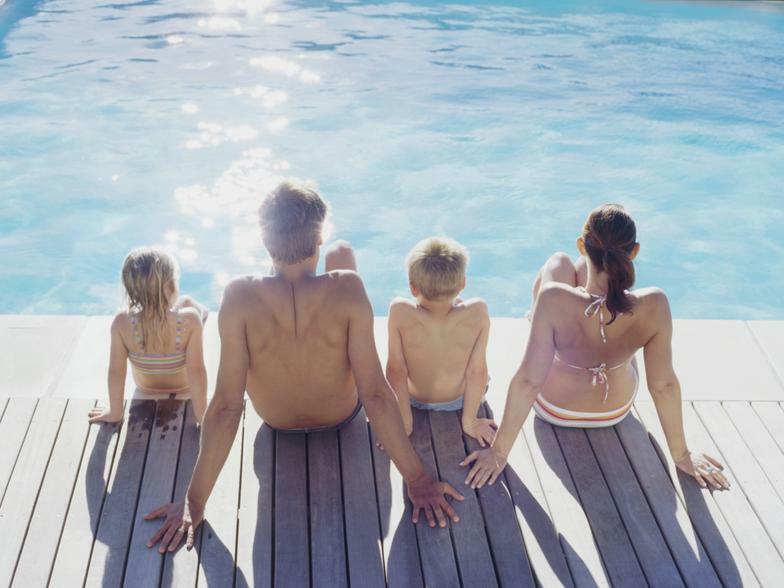 Ask yourself – if you had warmer weather would you and the family swim everyday like my kids or just on weekends? 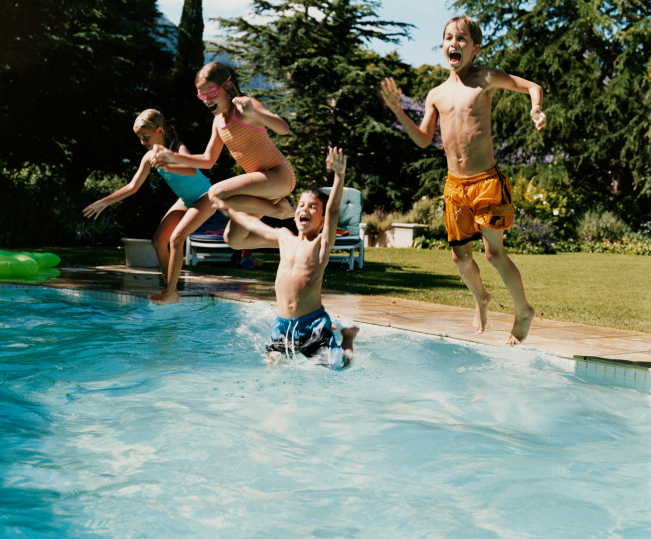 If your answer is everyday then perhaps an electric heat pump will be the most affordable way to heat your pool. Ask yourself – do you want to get another month on each end of the season, or do you want the pool open during the colder months too? Heat pumps are limited, in that they only work when the ambient air is 50 degrees or warmer. If you want to swim all year round (or most of the year), and you live in a cold climate – a heat pump is not for you. In this case a gas heater would be your best option, to maintain any temperature you desire up to 104 degrees. If you have additional questions or concerns regarding heat pumps and gas pool heaters, please give us a call at Pool Xperts to have a professional aid you in choosing the best option for your pool and spa.